All right, guys. It’s time for a little honesty, and I hope you can back me up on this. I’ve been feeling a little burned out on life lately. In my perfect world, I like to have my blog posts pretty much lined up and ready to go the weekend before they’re due to go live. Instead, I’m writing this at 10:00 on Monday night after working a 12-hour day. This whole January has been a bit trying on me mentally because I’ve been pulling double-duty at work, attempting to overcome the stress (and excitement) of a promotion, and trying to keep up with my blog during the week days. Needless to say, I’ve almost reached the end of my sanity. 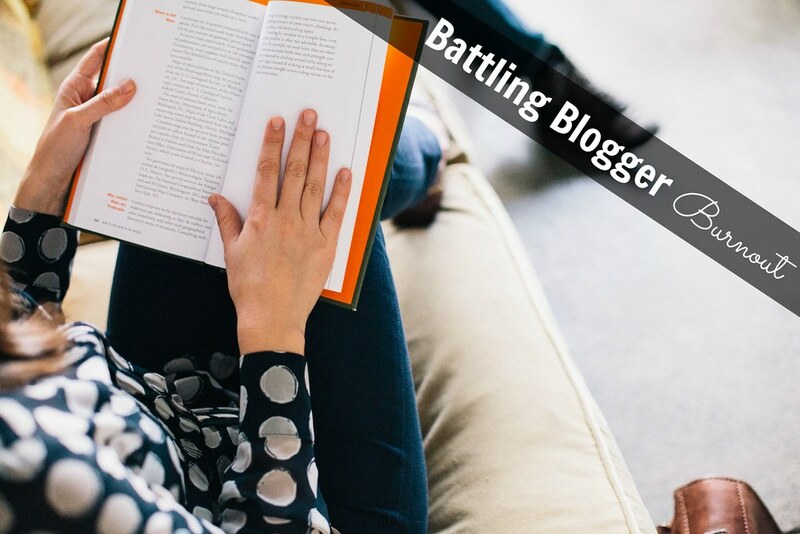 I’m battling blogger (and life) burnout. I’ve just handed off part of my former responsibilities at work to someone else, which makes my new responsibilities feel so much more official. I’m looking forward to spending some time this week familiarizing myself with a new routine and a new schedule, hopefully getting myself back on track mentally. This is where you come in. When you’ve battled burnout in your life, how did you overcome it? How did you get the inspiration, the drive back? Was it a relaxing getaway, a new to-do list, a day of doing nothing but reading? I’d love to know! *Photo used with permission from Death to the Stock Photo.